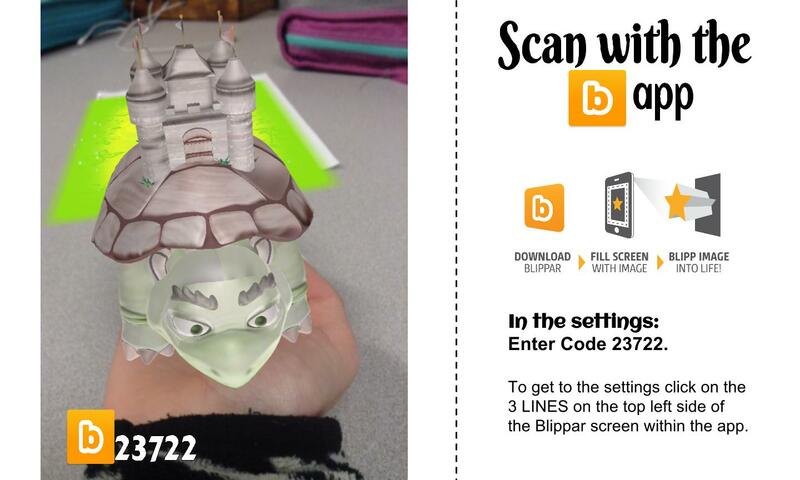 My favorite way to use augmented reality in my classroom just happens to be with writing. When I used augmented triggers either as a story prompt or a focus point of a story helps get my students thinking about the story rather than how many sentences do I need to write. Composing on a computer is a form of writing but for my students is keyboarding practice. The skill of keyboarding (a.k.a. 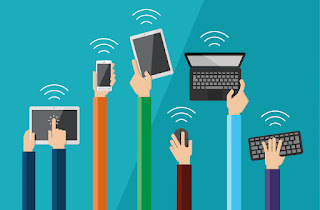 typing) is one of my main focuses in my classroom so we end up doing a lot of writing assignments. To get my students past their writing block I have them color augmented coloring sheets. When I first started this project there was really only two companies that offered a limited amount augmented coloring sheet. Other companies have seen how engaging these magical coloring sheets can be and has started creating their own. I start off this project by passing out a different coloring page to each student. I allow time for students to color and brainstorm possible stories that could focus on their character. Once they are done with the brainstorming process I have them type of their 1st draft and submit it to me. After I have viewed their 1st draft then I allow students to scan their character and interactive with it. Their next step is to revise their story. I normally have them add the magical part that happened when they scan their image to their story. I even have them revise their story again and add themselves to their story. Towards the end of the project I have them revise their story one more time and add another character, one that has already been colored by another classmate. I change how I have my students put their stories together, I never quit do it the same way each time. This semester I had create a Smore. I then had them submit an image of their augmented character to be augmented. For example when you scan the image of the turtle in the student's hand, you will get the student's story via Smore and a photo gallery of images taken of the augmented characters. My plan is to create a bulletin board of the trigger images. When you scan each image you will get the story and photo gallery that belongs to that character. 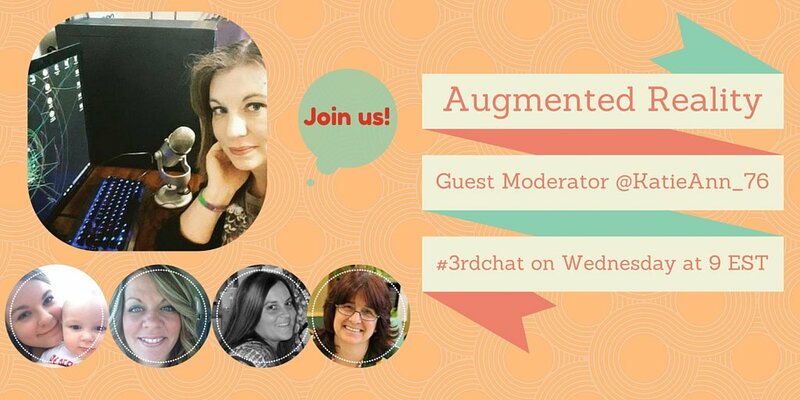 Join us on May 4th at 8pm central / 9pm eastern for #3rdChat as we talk more on how to augmented reality in education.